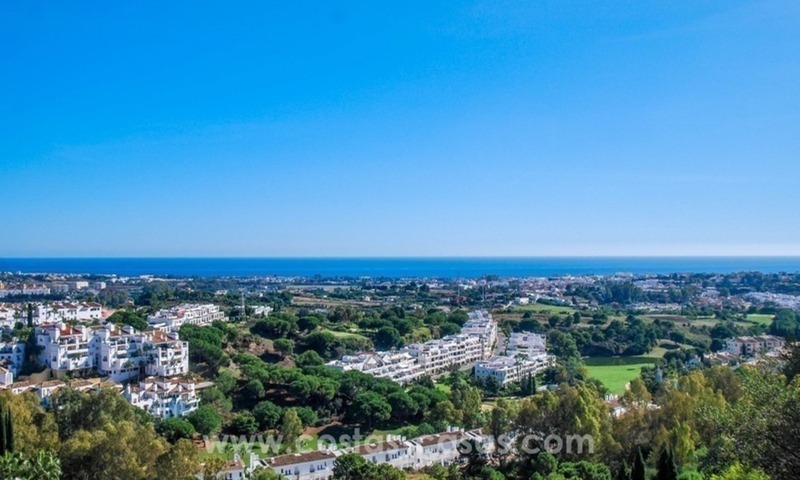 SOLD OUT Modern first line golf luxury apartment for sale - Marbella / Benahavis / Estepona Frontline golf in a 5* golf resort with hotel and spa Unique project on unique location, early viewing highly recommended. South orientation Magnificent view over the golf course towards the Mediterranean and the Street of Gibraltar. One of the very best! Design fuses traditional Mediterranean and comptemporary influences. 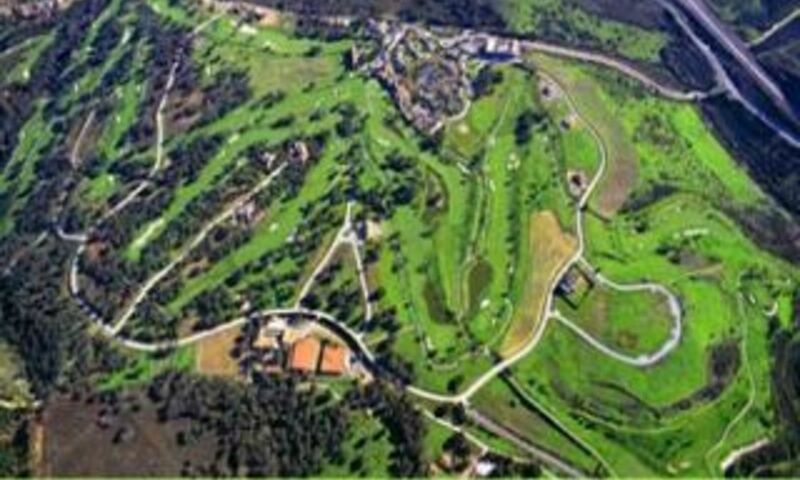 Building plots for sale, Golf course, Sotogrande 2 plots next to each other, with each at the end of a cul-de-sac. 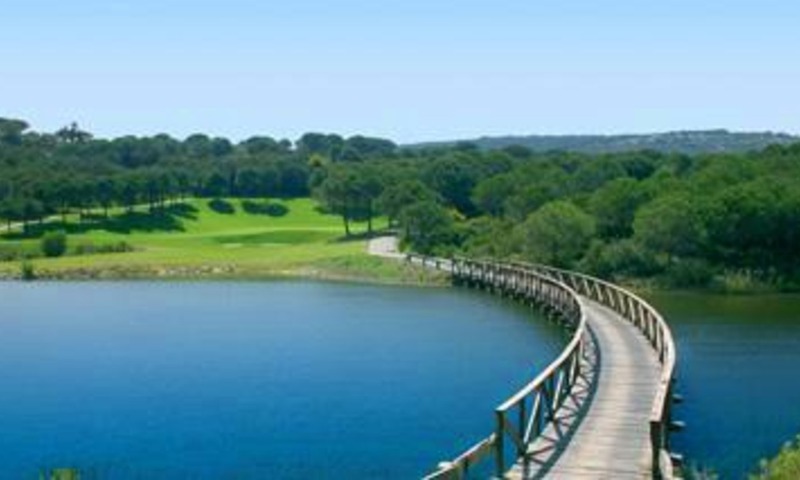 Second line golf course, slightly elevated plots, with view to the golf course, lake and mountain side. 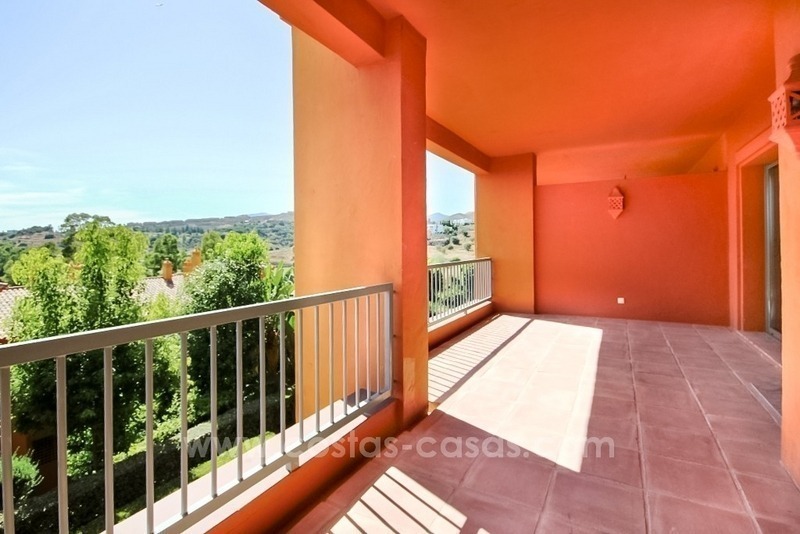 Walking distance to the Club house, hotel - Spa, and international school. Plot 1: 1.645m2 Asking price: 263.200 €. 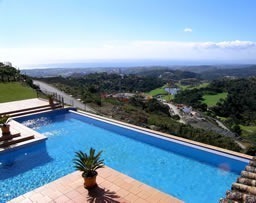 Plot 2: 1.618m2 Asking price: 258.880 € Joint: 3.263m2 Update: Further reduced in price of a quick sale. 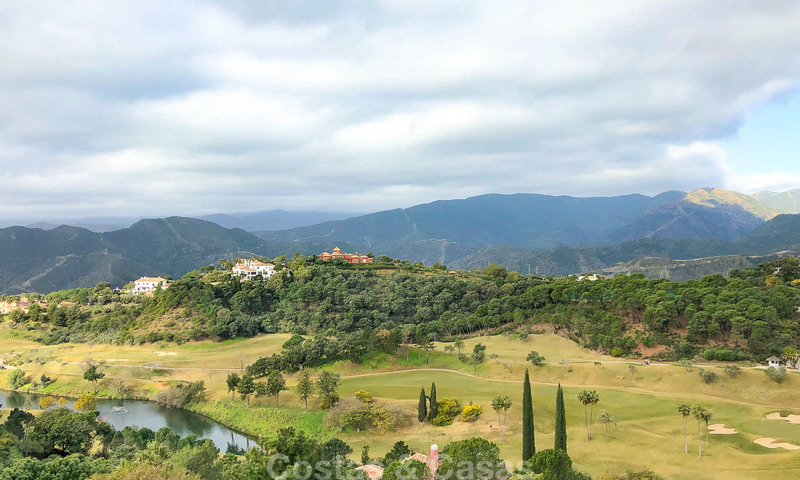 Very nice first floor apartment for sale in the Marbella - Benahavis area Spacious apartment in a first line golf gated complex. Only a few min drive to Puerto Banús. Walking distance to the supermarket. South-West facing Complex with 24h security, 4 outdoor swimming pools, a SPA area with an indoor heated pool, a sauna, a turkish bath and a gym.